Author: Azzarello, Brian Set In . . . 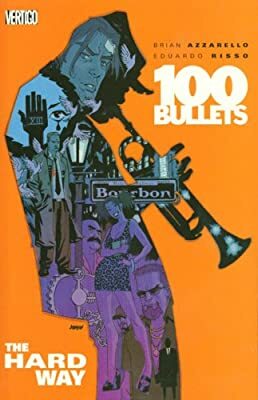 Description: Presents the stories of several people who were seriously hurt before being approached by Agent Graves, who offered each a gun, one hundred untraceable bullets, and a convincing story about whomever betrayed them.